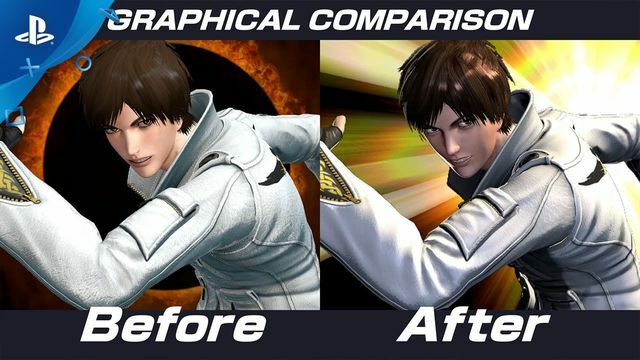 King of Fighters 14 has a free update coming in January 2017 that will improve the fighting game's graphics and add new color options to the fighters' skins. King of Fighters 14 launched in August on PlayStation 4. It was nominated for Best Fighting Game at The Game Awards 2016, which ultimately went to Street Fighter 5.